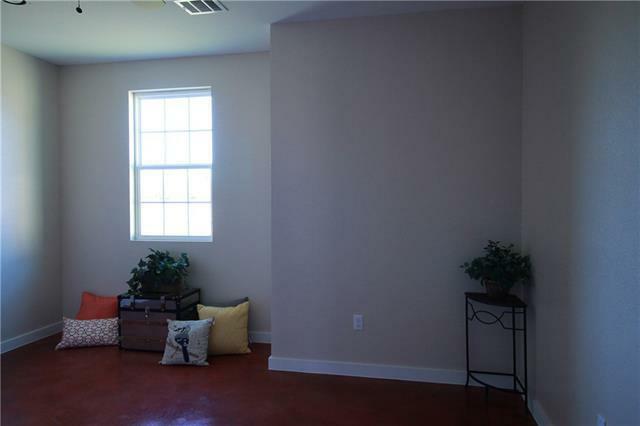 1 ACRE! 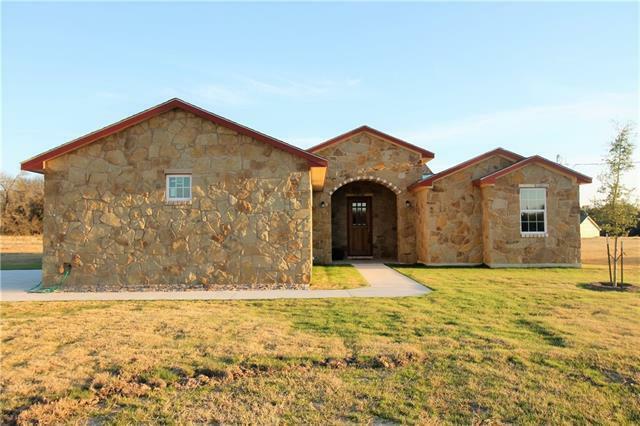 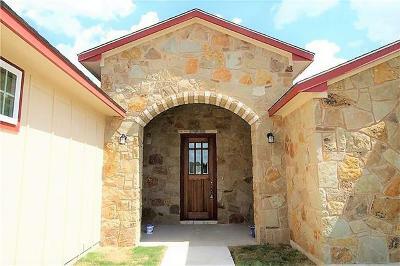 NEW HOME Enjoy the quiet country subdivision, just 3 miles from Elgin. 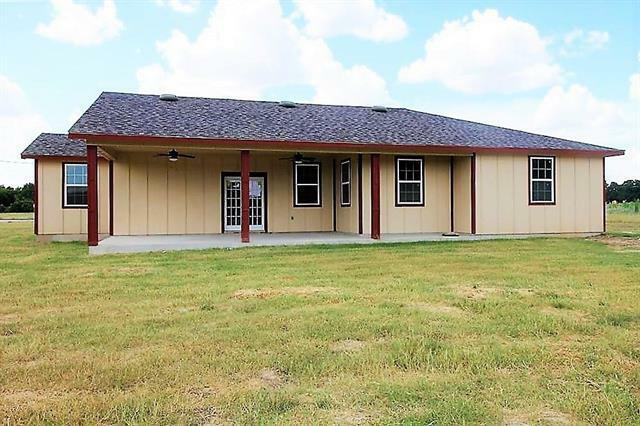 1 acre lot with sodded yard. 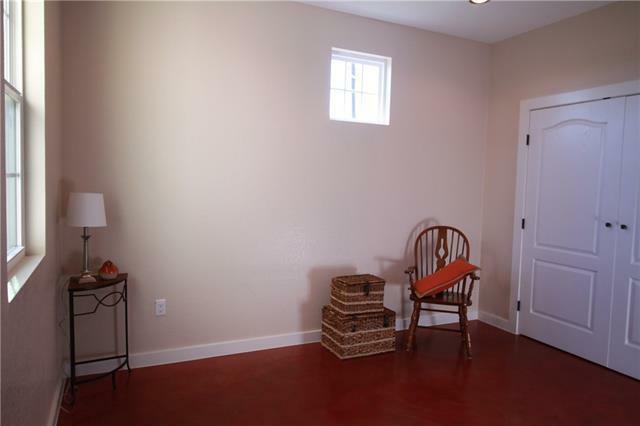 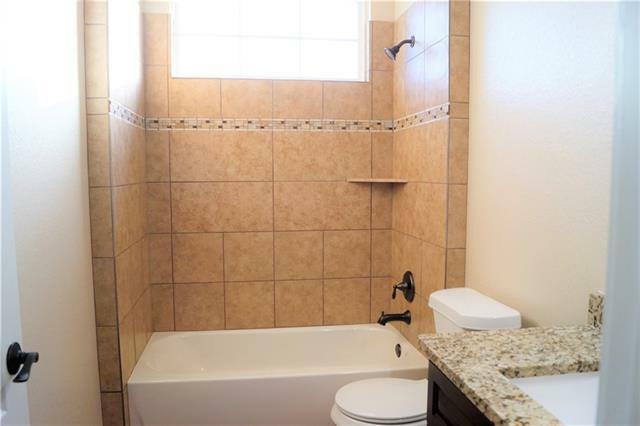 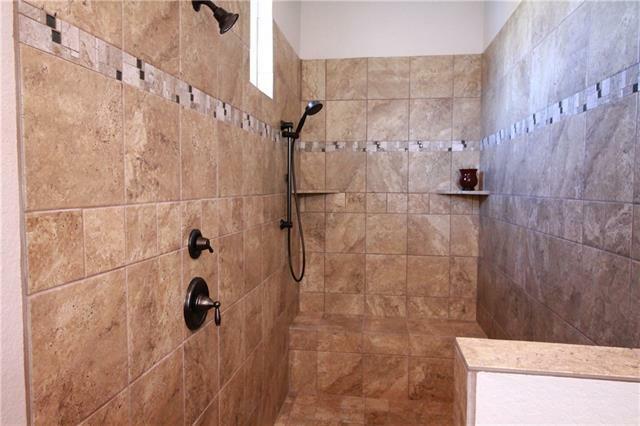 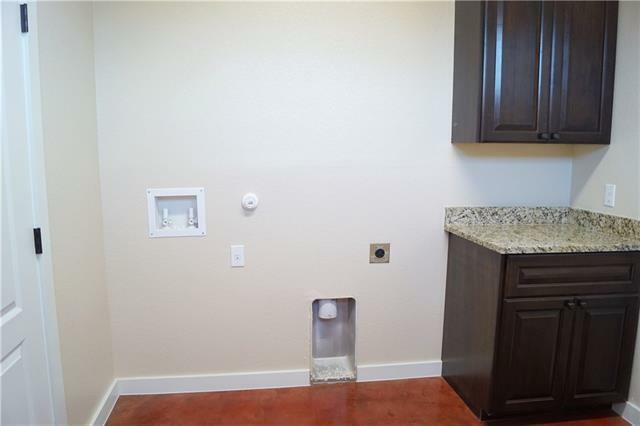 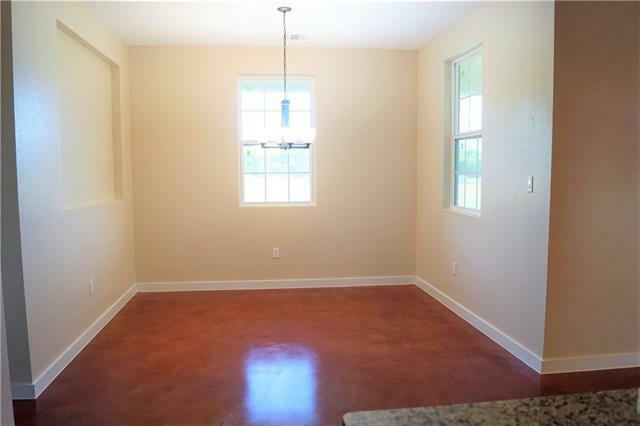 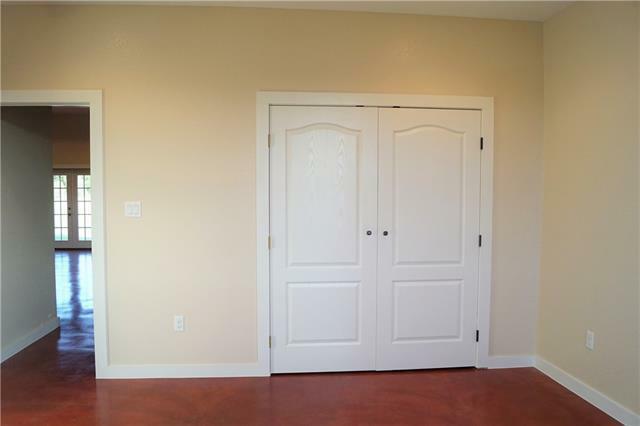 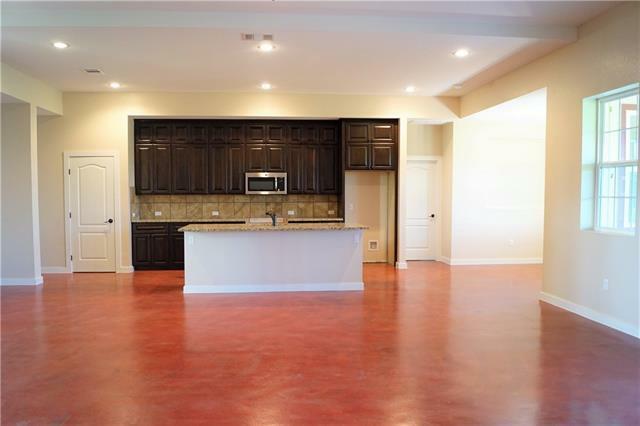 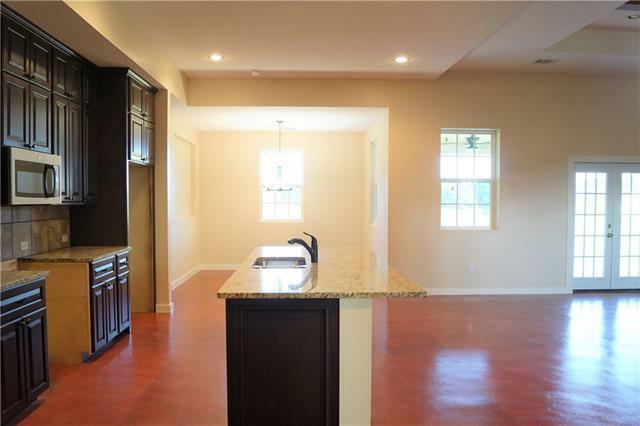 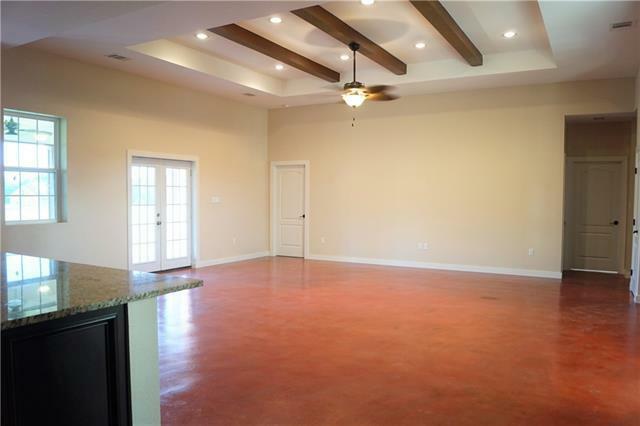 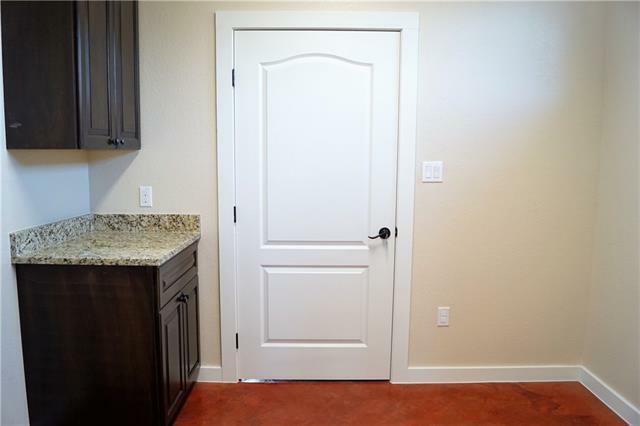 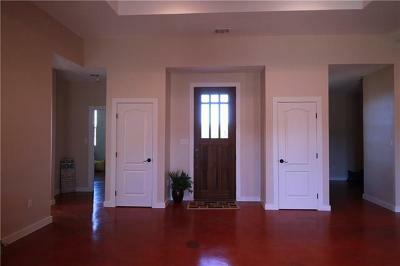 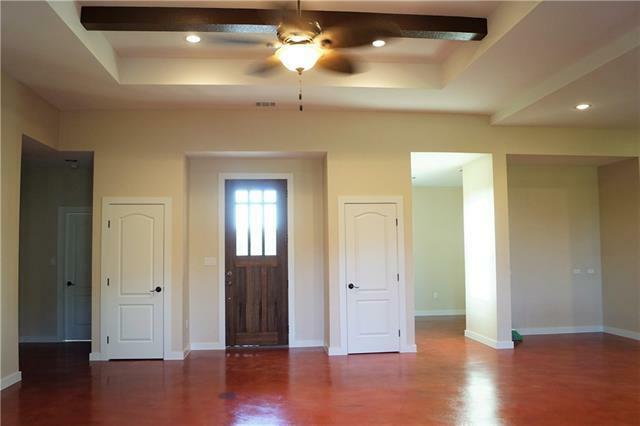 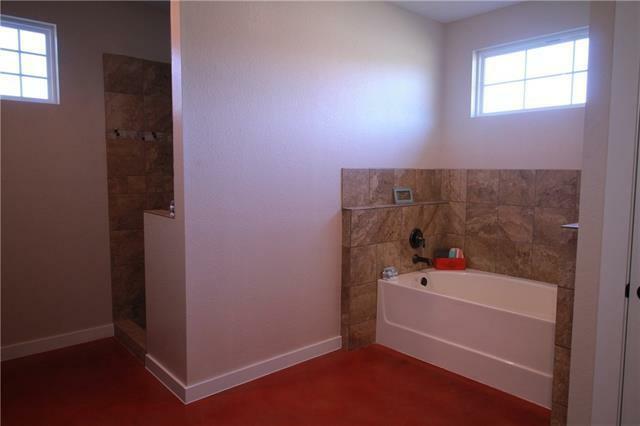 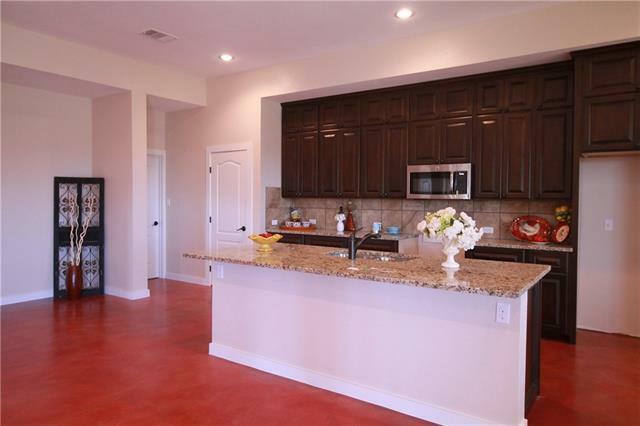 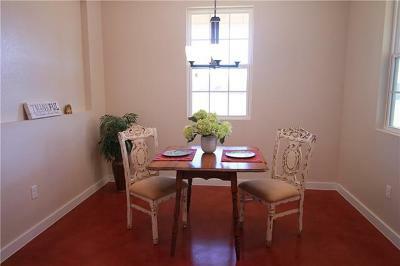 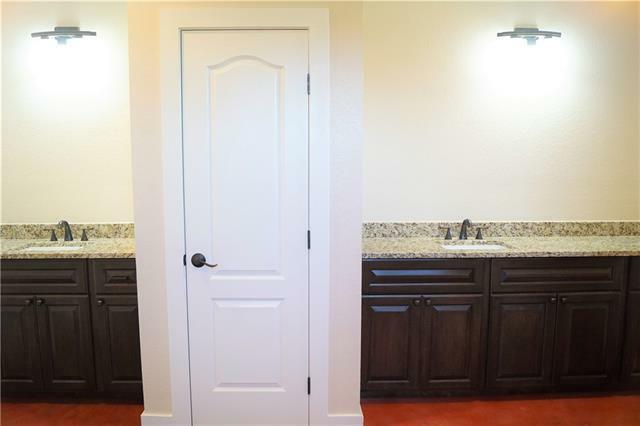 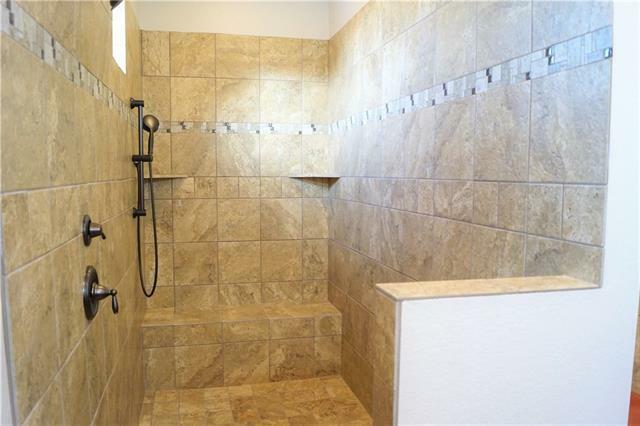 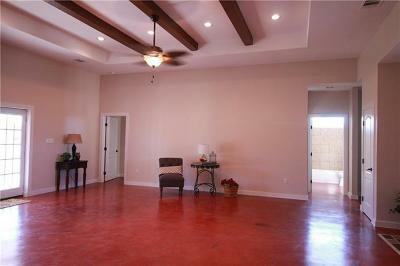 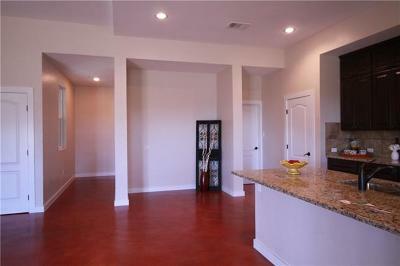 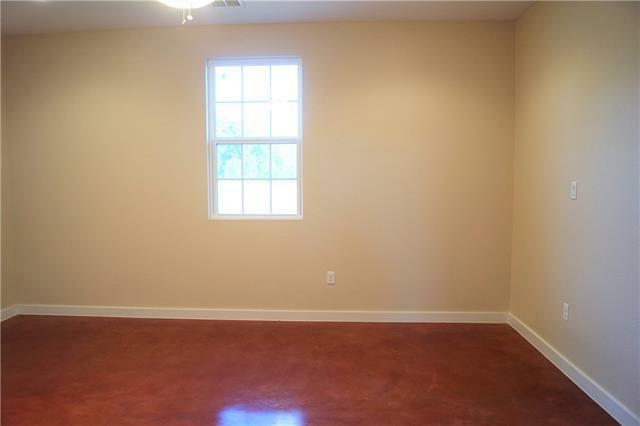 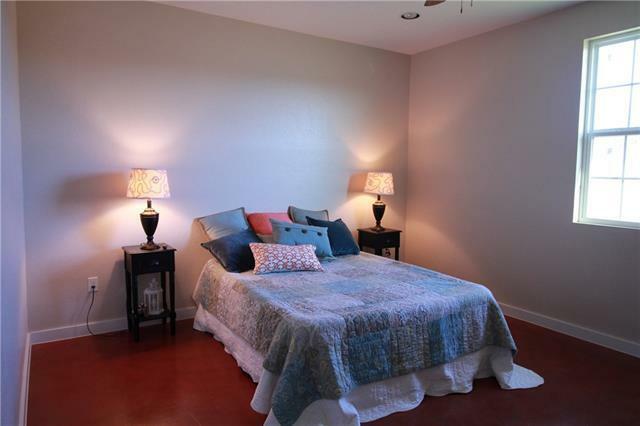 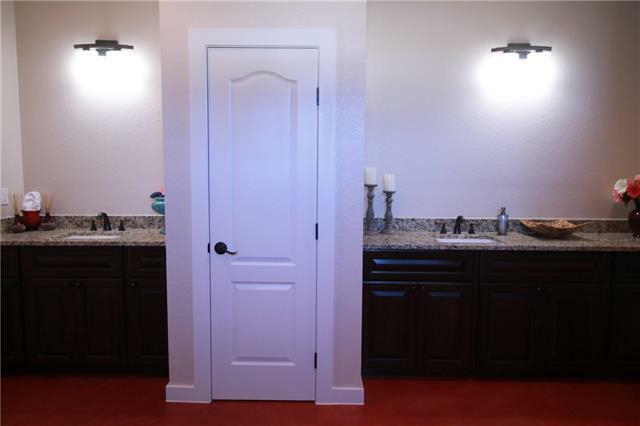 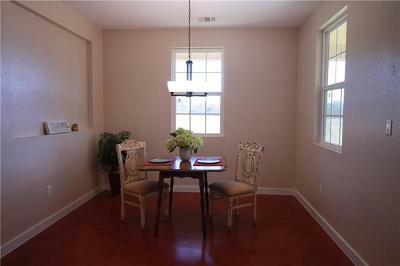 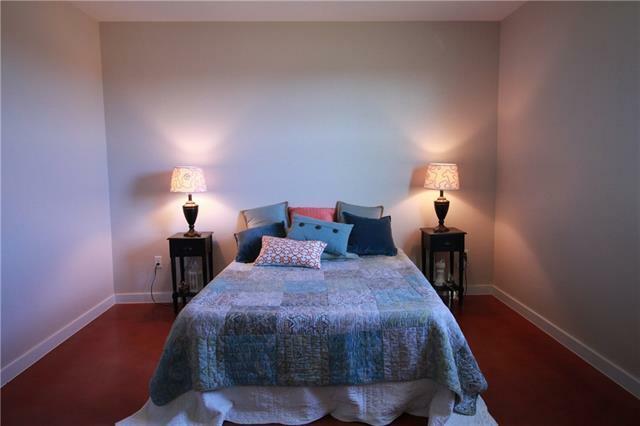 Features stained concrete floors, 9 foot coffered ceilings, huge master bath, and granite throughout. 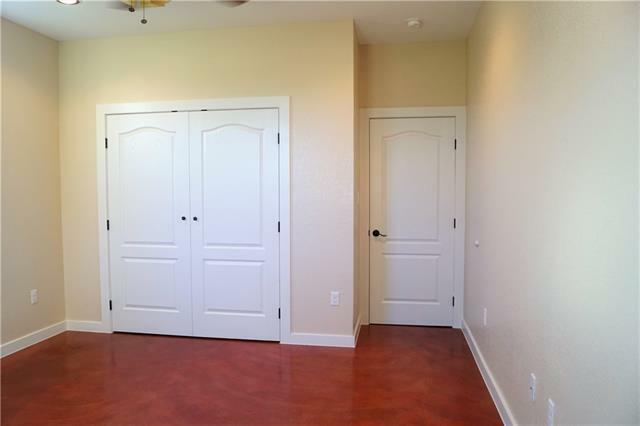 It has an open floor plan and large rooms. 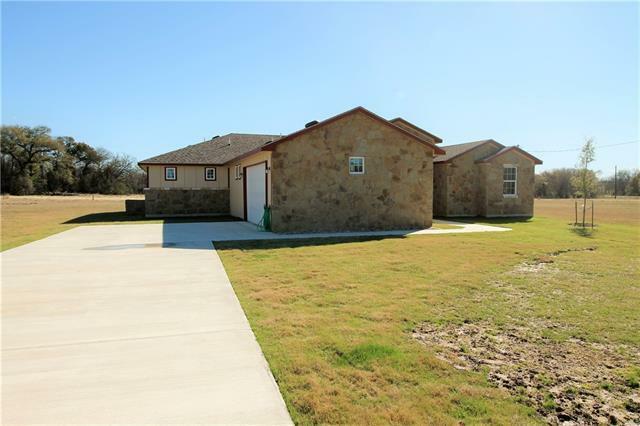 Easy commute to Austin, Round Rock and Pflugerville. 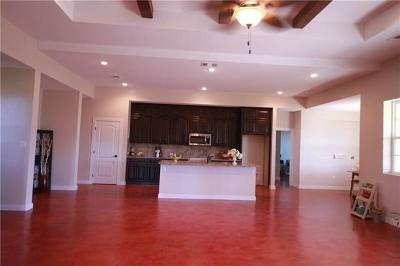 Pleasant Grove Estates is almost sold out, filling with other gorgeous custom homes. 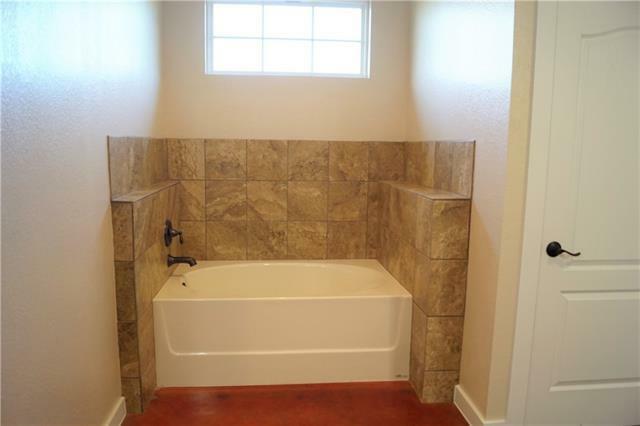 No HOA, and county maintained streets. 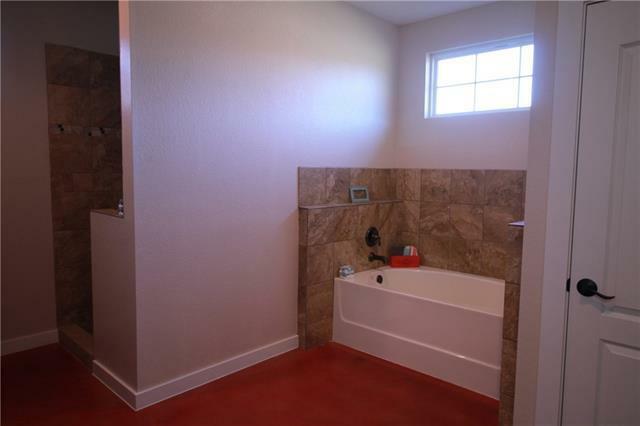 Taxes are estimated.